Neil was an England youth and Under-21 international player. He had been with Arsenal, Hartlepool United (loan), Cambridge United (loan),Southampton, Manchester City, Charlton Athletic (loan), Bristol City (loan), and Darlington. 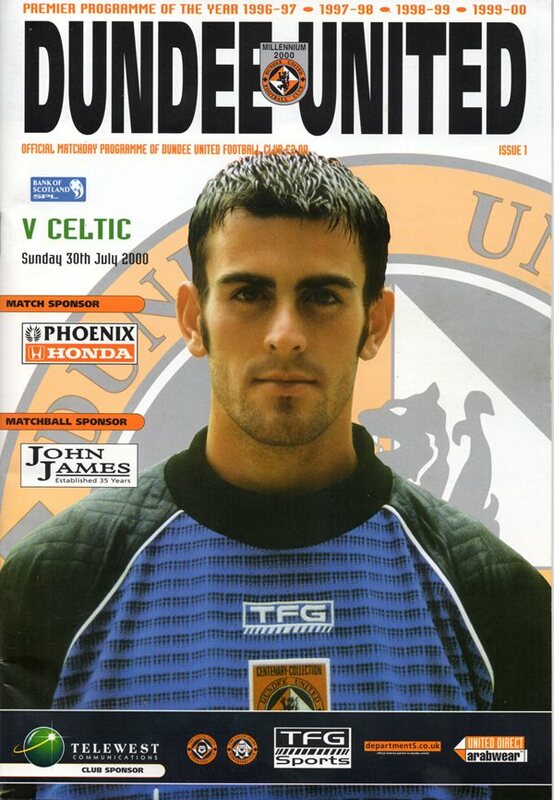 He then signed for United but his eighteen months at Tannadice were blighted by injury. In December 2001 he left to join Plymouth Argyle. Neil was born on this date in Middlesbrough, England.